We have just published our new brochure containing events for the rest of 2018. 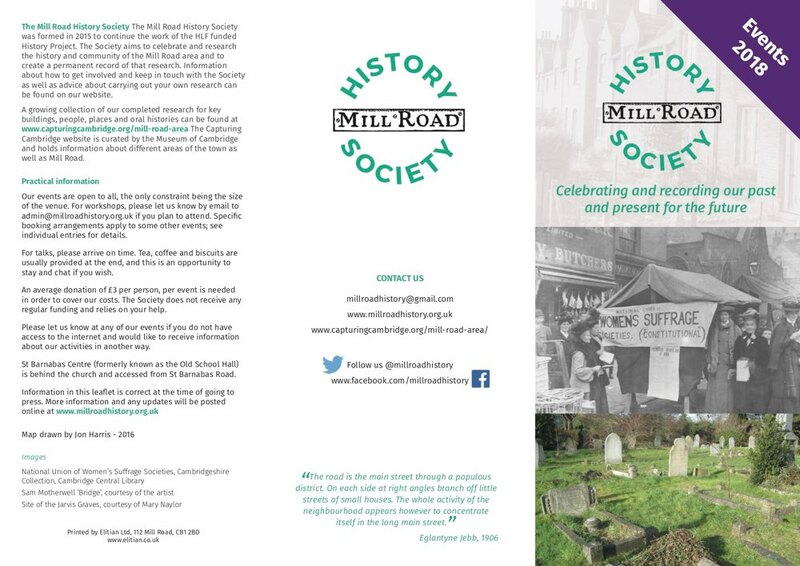 You can pick up a printed copy in assorted locations on Mill Road or you can download a PDF copy here. All the events will make their way onto this website and Facebook in due course.